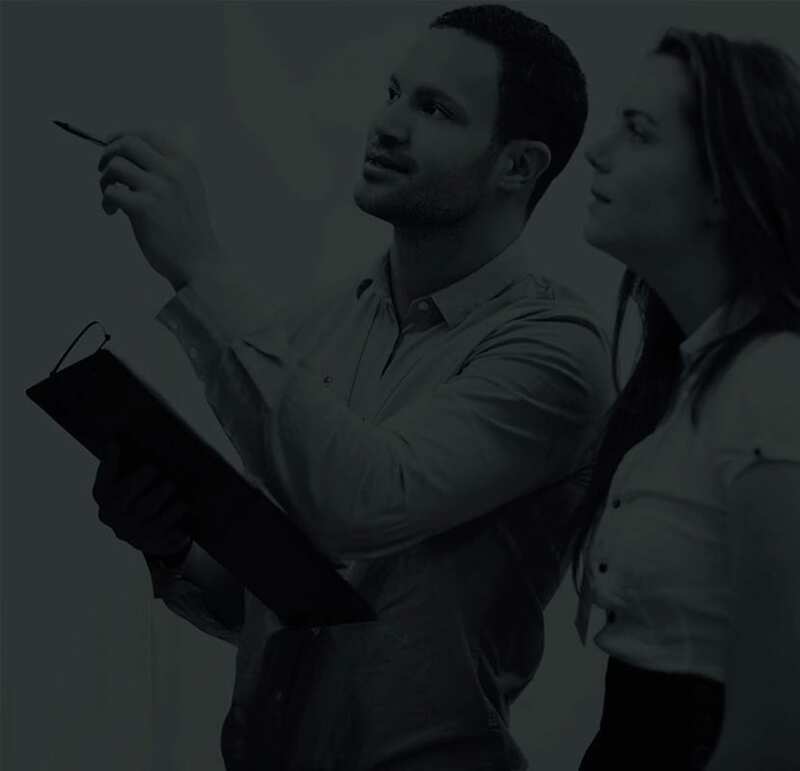 ARE YOU PREPARED FOR SAFE EMERGENCY EVACUATION? 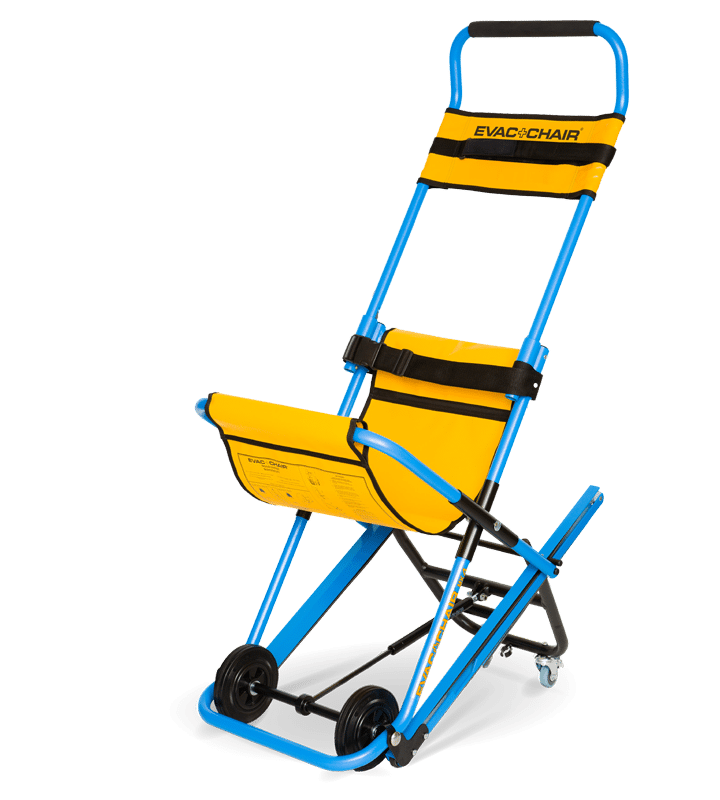 EVAC+CHAIR IS A UNIVERSAL EVACUATION SOLUTION FOR SMOOTH STAIRWAY DESCENT DURING AN EMERGENCY SITUATION. 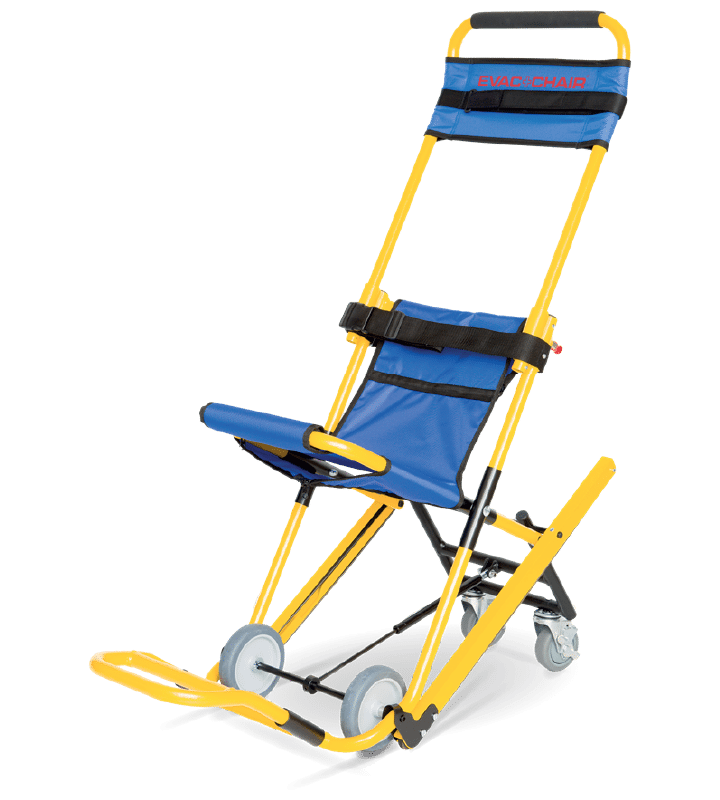 In the event of an emergency such as a fire or an earthquake, lifts should not be used in multi-storey buildings, however, this can create the issue of mobility impaired or injured becoming trapped. If a persons capability to evacuate is impaired by a medical condition like heightened anxiety or having to exert themselves by using stairs in a bit of a hurry, then assistance might need to be provided. 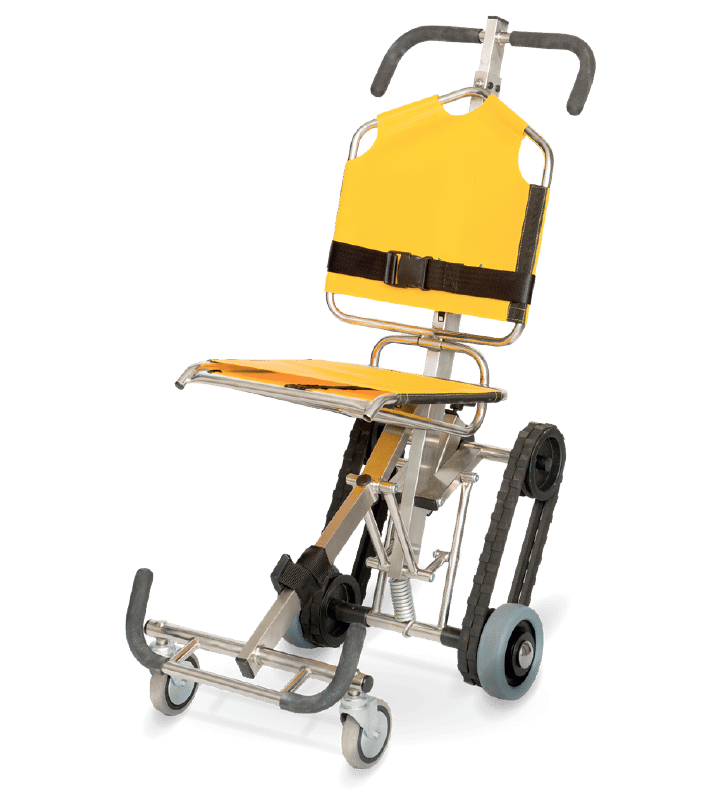 Our evacuation chair is the perfect solution; it is a light weight and easy to use device which glides effortlessly down stairways to assist with the quick and safe removal of people who are mobility impaired in the event of an emergency evacuation. 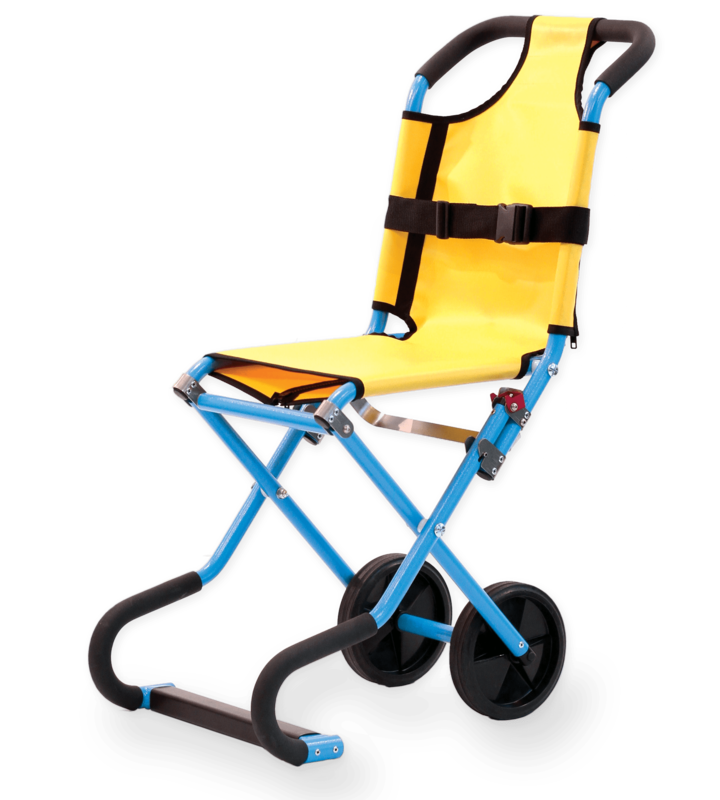 The most popular single person operation evacuation chair in our range. 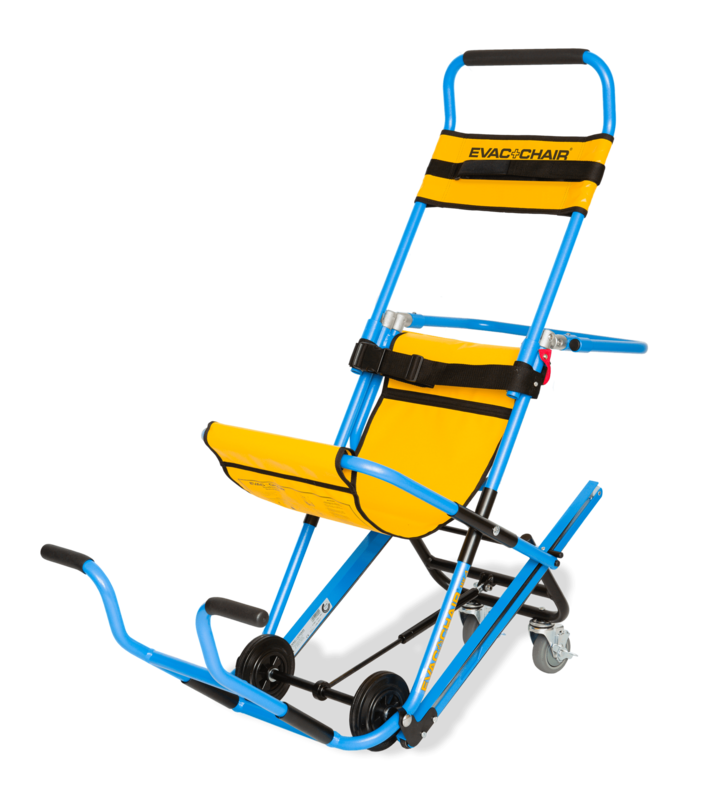 Two carrying handles that allow for two - four person operation. For ascent and descent. 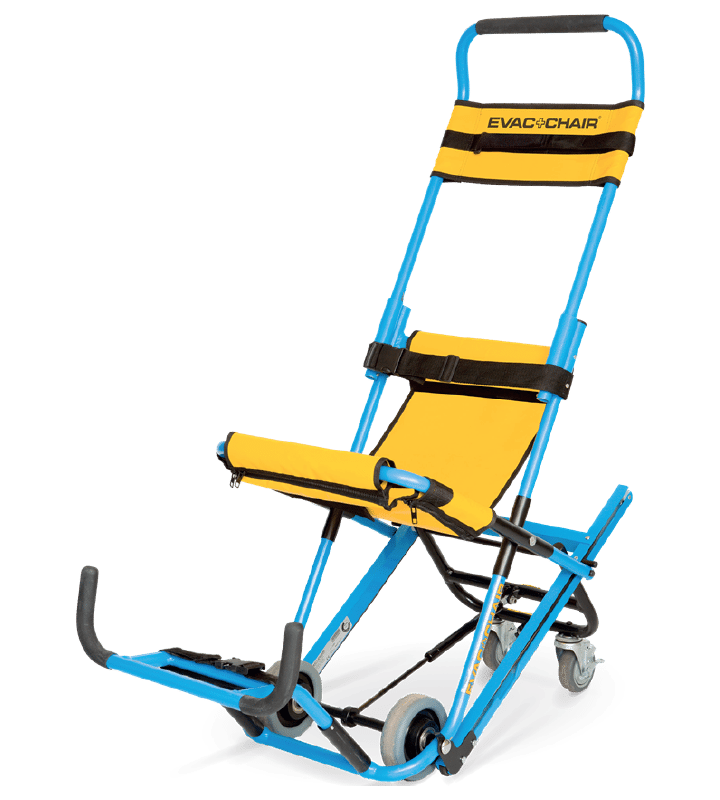 If you think you may need an Evac+Chair or related product but are not sure exactly what type of chair or product you require, where you need them situated, or even how many, we are here to help.